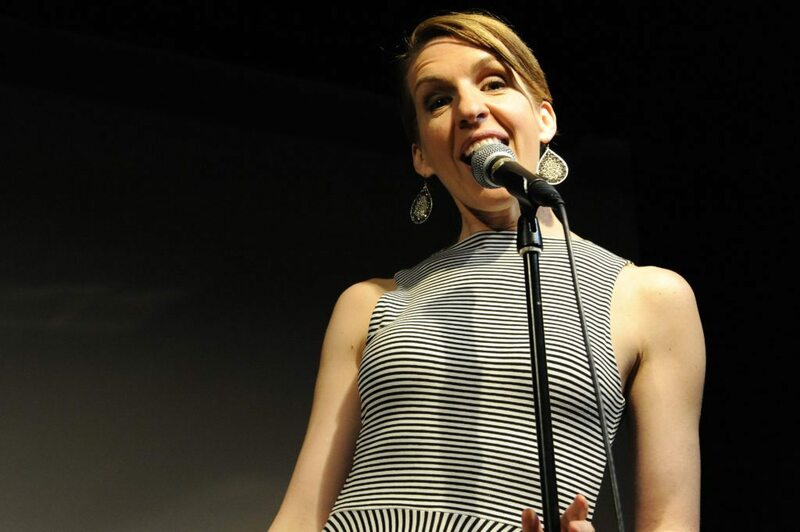 Susan Blackwell is an alumna of Muse Machine “on a mission to free people’s creativity and self expression.” So far, in pursuit of her mission, she’s appeared in film and on network television, hosted a talk show, conducted workshops for aspiring artists and created and starred in a Broadway musical as a fictionalized version of herself. She’s also slayed more than a few vampires. Years later, Susan continues to follow her own diverse and often quirky creative path. She’s appeared on Law and Order and the films P.S. I Love You and Birdman, and she anchors “Side by Side by Susan Blackwell,” a web series on broadway.com. The show features Susan interviewing Broadway talent, the likes of Josh Gad, Joanna Gleason and Sutton Foster (and often licking their faces in an episode’s final moments). Susan collaborated on the creation of Title of Show, nominated for a Tony Award in 2008 from its early stages. Susan also conducts workshops to help people of all ages identify communication blocks and “slay the vampires” that hold them back from creative expression.